Catherine G. Lucas is the founder of the U.K. 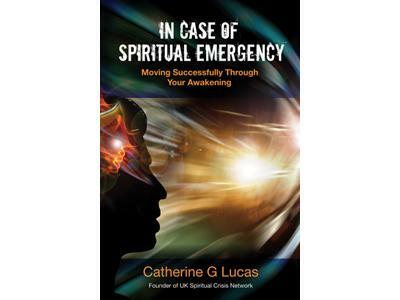 Spiritual Crisis Network and the inspiring author of the groundbreaking book In Case of Spiritual Emergency: Moving Successfully Through Your Awakening. 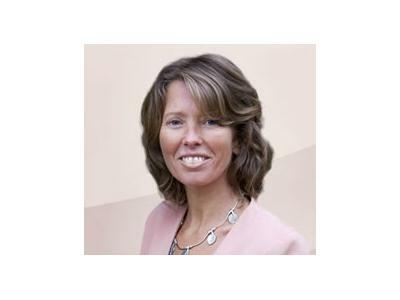 As an accredited Mindfulness Coach, Catherine has been teaching Mindfulness since 2007, working with a broad range of groups, including training U.K. National Health Service therapists and working with soldiers returning from Iraq and Afghanistan. In her second visit to the show, Catherine shares how the practice of Mindfulness can greatly assist those experiencing an intense spiritual awakening, especially with issues such as grounding the energy. She conveys how Mindfulness can assist with many types of trauma and suffering. Catherine leads the audience through a brief Mindfulness exercise during the program. Flute music segues appearing on "The Frontier Beyond Fear" originate from http://commons.wikimedia.org/wiki/File:Colin_Ross_-_Etherea.ogg, written and performed by Colin Ross and freely distributed under several licenses, including GPL (www.gnu.org/licenses/gpl.html).